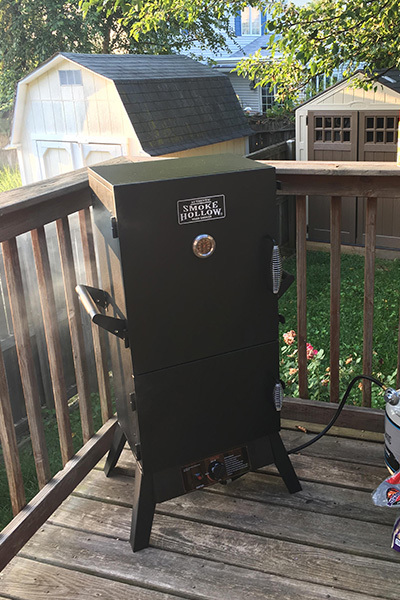 For those of you that are following along, I have been using the Weber Charcoal Smoker for a few years but recently wanted to get into propane smokers. 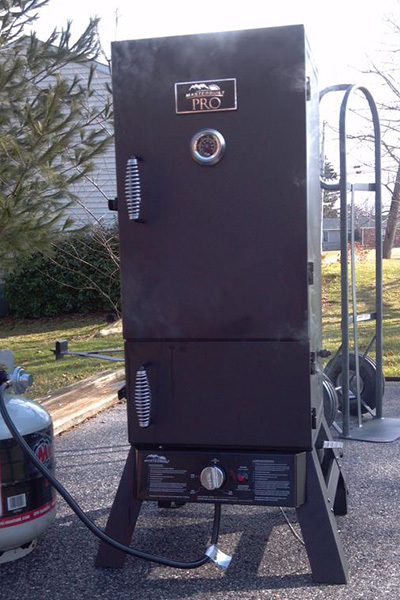 What makes a propane smoker better or worse than charcoal smokers you might be wondering? 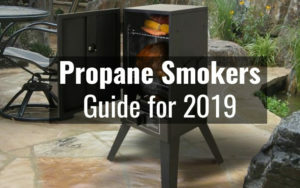 In this guide I really want to go over the pros and cons of propane smokers and we’ll see how they differ from all the other smokers. 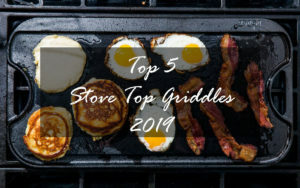 Then I want to look at the top 5 brands and hopefully choose the best propane smoker within my budget. I was using a friends propane smoker and I was surprised by how easily you just set the dial on the propane tank and that’s it. 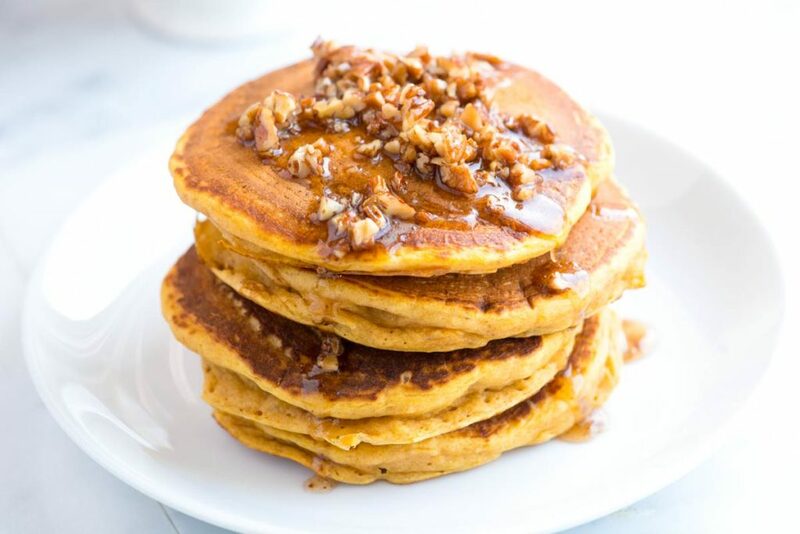 Once you get that 225 degree range, there’s nothing else you need to do. The food cooked tasted identical to the charcoal smoker too! 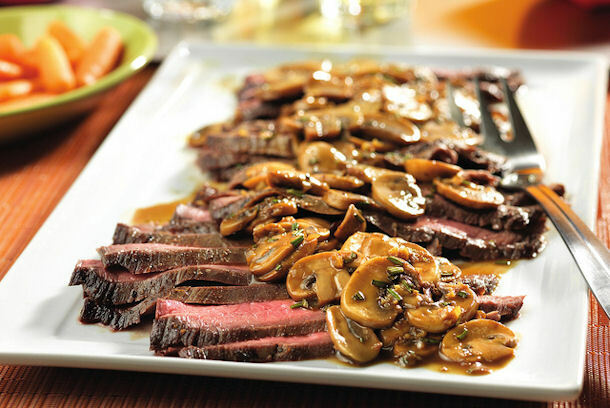 You can also use the flavored wood chunks in the propane smoker and it gives you the same great flavor. 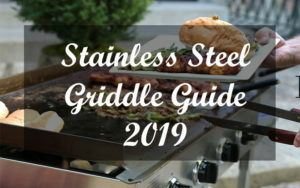 I thought the propane would make the food taste a little funky but it didn’t, and I decided to start looking around for the best propane smoker to buy, which is why I made this guide. It’s just as much for me as it is for you. 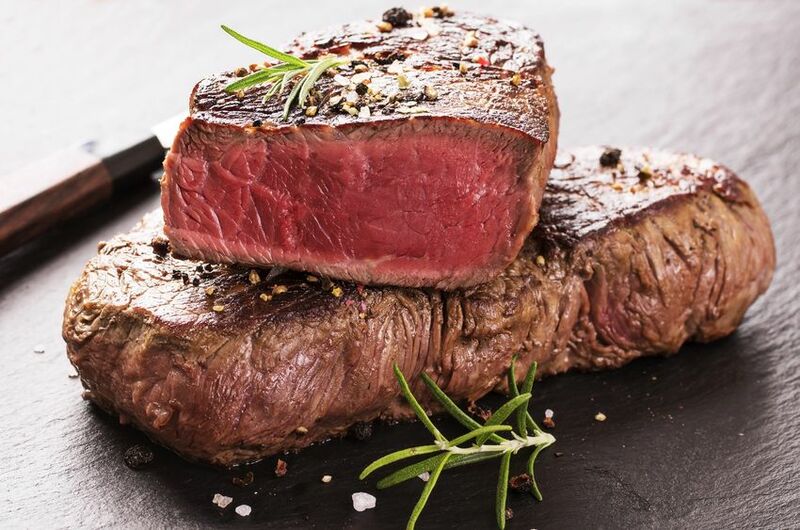 There’s always new things you can learn about cooking techniques and styles for smokers. Some people have been cooking on propane smokers for decades and know a lot more than I do about them but I’m getting there. 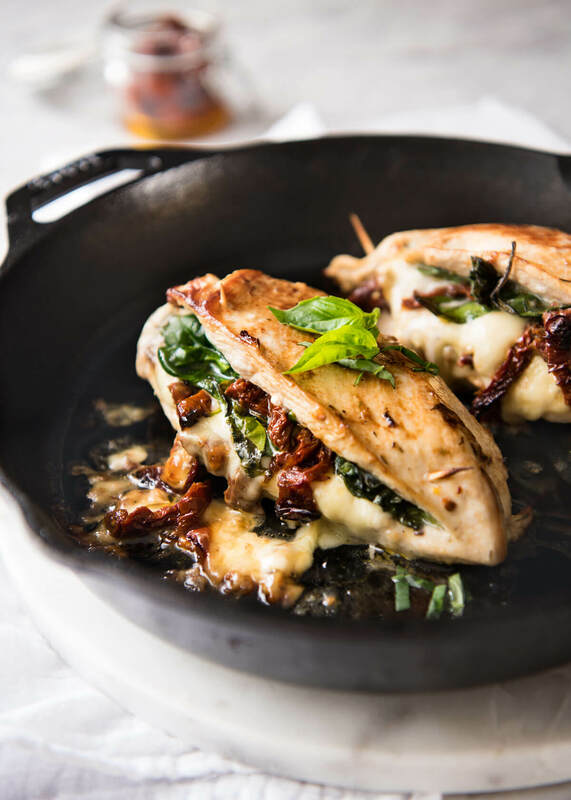 Hopefully, we can both learn something new and cook some delicious food that will be the best you’ve ever tasted before! 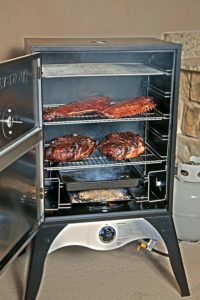 What is a Propane Smoker? The majority of propane smokers all use the same design. On the bottom you have the gas burner which is powered by a propane tank. With a propane smoker a small twist of the dial on the propane tank can have a huge difference in the size of the flame. • Water Chamber: Above the tray that holds your smoking chips is where your water chamber goes. 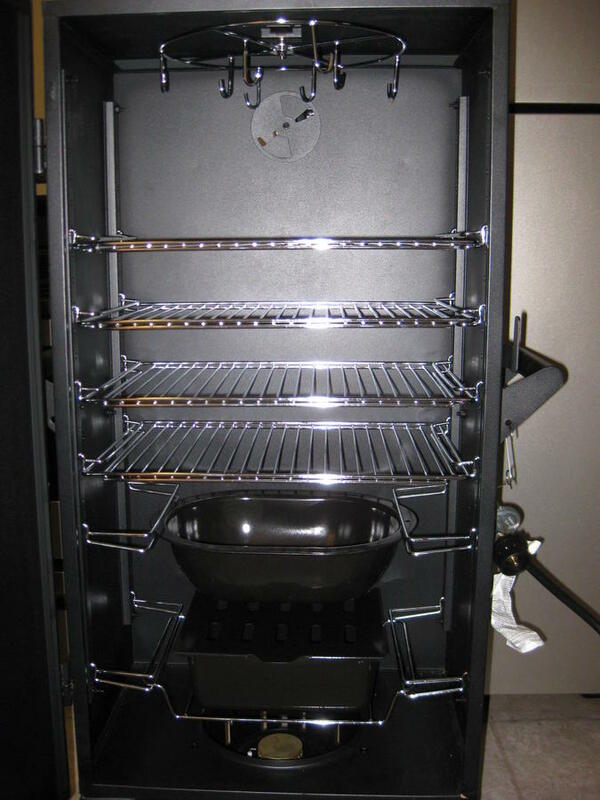 This allows the atmosphere of the propane smoker to stay moist during long cooking periods. • Chimneys: Each design has a different Chimney and this allows for the smoke to be exhausted from the propane smoker and different rates. Seems simple enough. Very similar to the charcoal designs but instead of using charcoal, you’re relying on the burner powered by the propane tank. 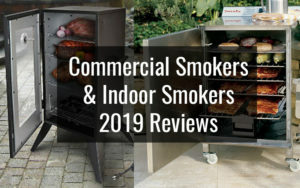 Several propane smoker owners have told me that they are not the “set and forget it” type of smoker and if you’re looking for something that requires very little maintenance, then the indoor smoker is much more of a “set and forget it”. The first advantage that comes to mind is that it uses propane! 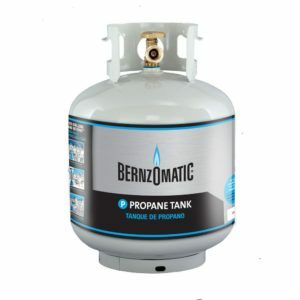 I noticed is that propane smokers seem to be the least expensive of the smokers and the least expensive to maintain and use. The majority of them seem to be in the $200 range but that’s not including the propane tank. Second, they seem to be very low maintenance, similar to an electric smoker. You simply need to push the ignition button on your propane tank and you’re ready to go. One thing that I really like is that the propane smokers are pretty small and easy to carry. 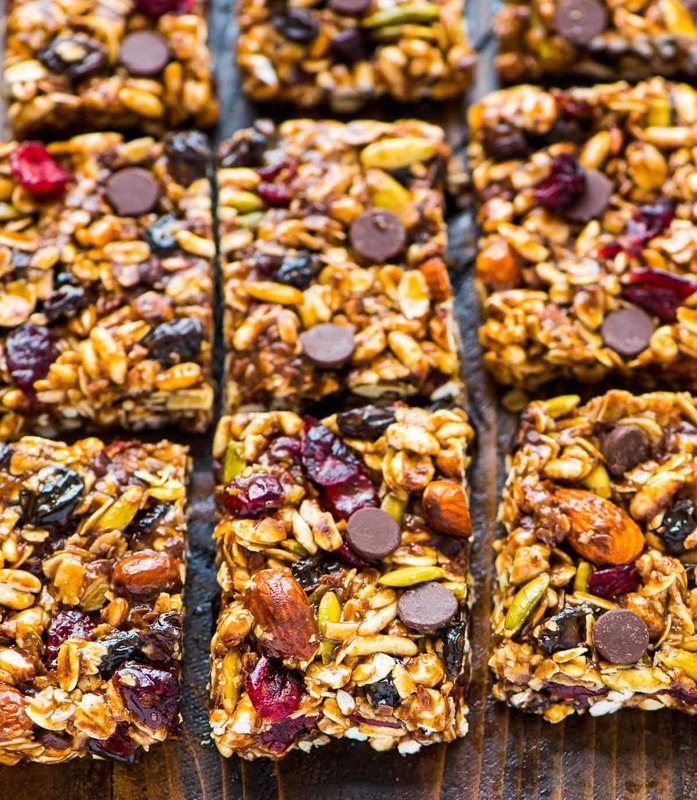 You can bring them with you and do some cooking at a BBQ or a friend’s house. Or maybe take it with you camping. The average propane smoker weigh about 40 to 50 lbs, so it’s not that hard to carry with two people (Not including the propane tank). Lastly, propane is generally considered healthy and similar to charcoal for smoking your food. 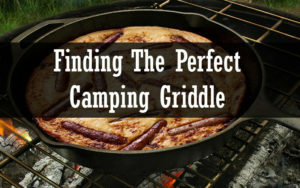 For anyone that’s used a propane grill, you might notice that propane heat does a great job of heating everything evenly. With my charcoal smoker I sometimes get areas inside the smoker that aren’t getting enough heat. With the propane smokers it seems the heat is dispersed much more evenly. 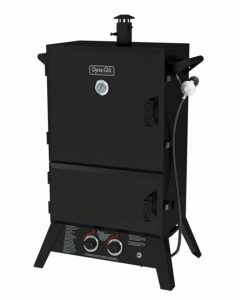 Usually I would say that the first consideration is your budget, however all of the best propane smokers seem to be in the same price range. The biggest concern then becomes the quality of the materials used and the reputation of the brand. 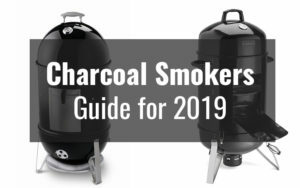 You’ll find many of the top brands also make charcoal smokers and electric smokers and have been in the business for decades. 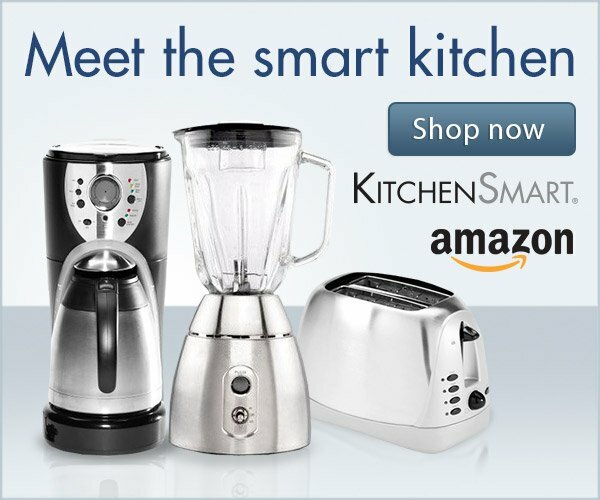 I would definitely recommend sticking with these top brands. You may need to end up making some minor modifications (which will be address below) to your propane smoker if you encounter any problems. By far, the biggest problem is the low quality built-in temperature gauges. 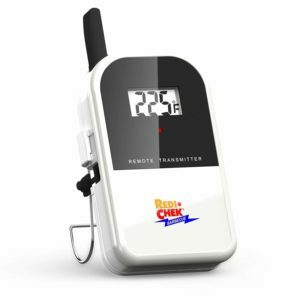 If you’re serious about monitoring the temperature of your food, then it’s highly recommended to invest in a remote BBQ smoker thermometer. The Maverick ET-732 is one of the best out there and a favorite of many of the pros, including myself. 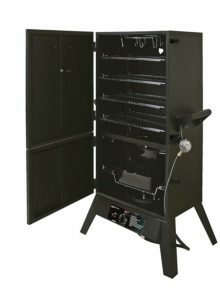 The biggest consideration might be the size, do you want a large or small propane smoker? As always, read reviews from owners and try to test them out in person. I enjoy going to BBQ completions and I’ve been admiring different smokers for a long time, keeping my eye on the ones I like. When you can see them in person it’s a lot easier to decide. The next best thing might be to watch some videos on YouTube before purchasing, to see how it works. I’ve had my eye on this one for a while and finally decided to buy it in the summer. It has a nearly identical design to the Masterbuilt, with the door handles being on the opposite side. It took about 3 weeks to get here from Amazon and this is one big box and there have been complaints from people having their smoker arriving damaged. Amazon seems to have dealt with these concerns and I haven’t seen a review where someone complained about it arriving damaged in a couple of years. It just might take a few weeks to get to you, so keep that in mind if you’re in a hurry. When it arrived, it took me about an hour to assemble with my friend. The instructions are nice and there was no need for a YouTube video. The smoke box is huge and can hold an entire bag of wood chunks, which produces a lot of smoke. More smoke than you’re probably going to want, so you’ll have to experiment with it untill you get the right amount of smoke. It has four high quality stainless steel racks, large enough for cooking about 30 lbs of food. You can slide the racks out easily for cleaning and they are spaced out very well. 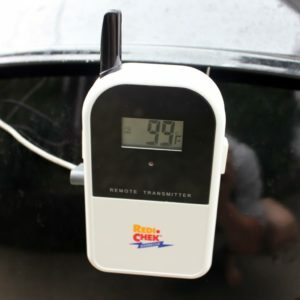 The thermometer is built into the front of the propane smoker, so that you can monitor the temperature without opening it. I’ve used my digital thermometer many times to check how accurate it is and I was pretty shocked to find out that it’s accurate to within a couple of degrees. Many people have talked about how they can’t control the temperature very well. I’m able to get 200F-450F without a problem. It has 2 burners at 20,000 BTU and get’s to about 450 degrees F. in 5 minute. Usually, if you’re having problems with the temperature it’s coming from the type of wood chips that you’re smoking. I find that different brands can increase or decrease the temperature by quite a bit, so you just need to experiment. 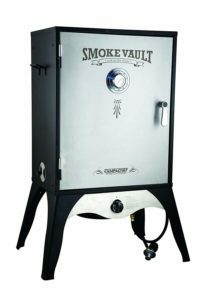 So, how is the quality of the food smoked in the smoke hollow? Amazing! To be honest I’ve kind of stopped using my charcoal smoker just because I think this one tastes a bit better and it’s a lot easier to use. There’s so much space and you can fit enough for 20 people at least. I usually only cook for family and friends and we never run out of space when cooking. Is there anything bad to say? If you look at reviews from around 2015, you’ll find everyone complaining about having it arrive damaged. This seems to have led to malfunctions, but like I said, they seem to have added some extra protection when shipping now. One other issue is keeping the temperature below 200 degrees. This is important if you want to make beef jerky and for that reason, I might now recommend using propane smokers to make jerky. 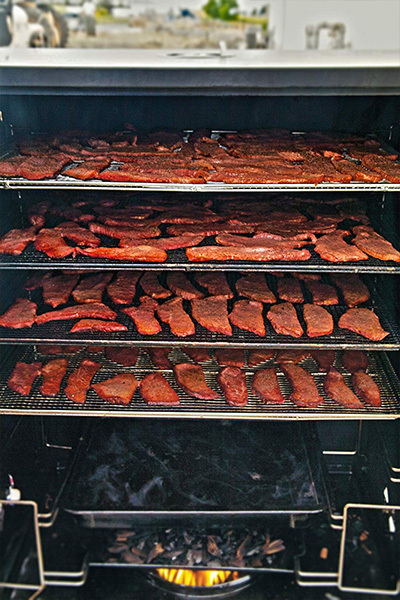 If you really need to keep an on the heat then use a charcoal smoker to make jerky. If the heat is that low in the propane smokers, the flame has a tendency to go out because of the wind. After having the Smoke Hollow for almost a year now, I’m very happy with my purchase. 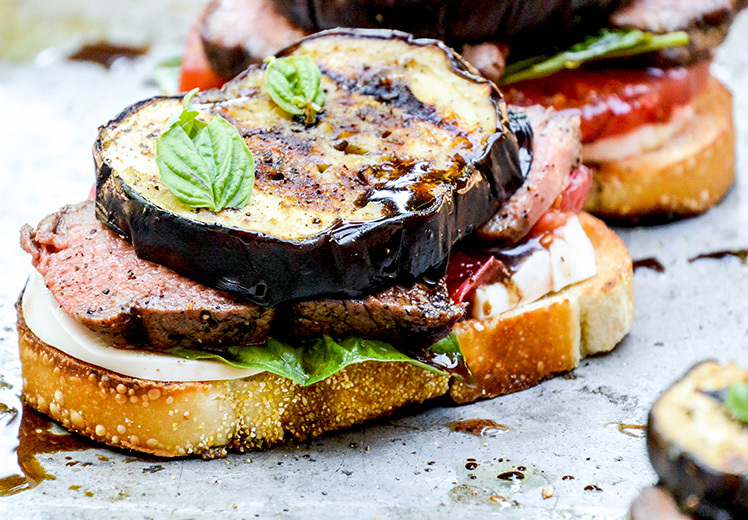 It produces some of the best food you can make and a great excuse to get outside! It was a very tough choice between the Masterbuilt and Smoke Hollow. I own a Masterbuilt charcoal smoker, so I was thinking of trying a different brand. For me, the biggest difference was the price. The Smoke Hollow was about $100 cheaper and about the same size as the 40 inch Masterbuilt. 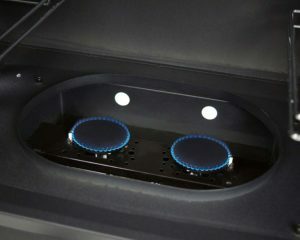 Second, the Masterbuilt only come with one burner, which makes it even more difficult to control the temperature. 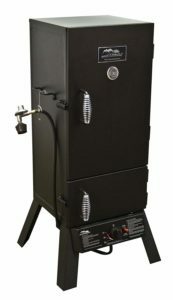 There is some initial setup for Using the Masterbuilt Propane Smoker but it doesn’t seem that difficult to get started. 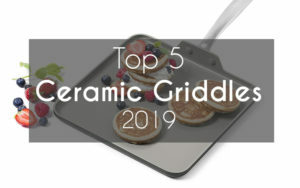 Many people recommend adding an 8″ cast iron griddle because the one that comes with it is a piece of junk. People like to make a lot of modifications and while that’s not necessary, it can be if you’re using your propane smoker all the time. I’ve made a few modifications, which I won’t go into too much detail but it’s not that hard and doesn’t cost must extra. Masterbuilt seems to have a lot more mixed reviews. The Masterbuilt XL Propane Smoker seems to be the better option than the 30 inch. 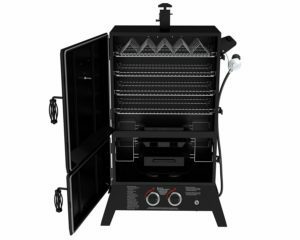 The XL has a similar design to the Smoke Hollow and has two propane burners at 15,400 BTU, which heats up fast. While I didn’t really have the time to read the over 1,000 reviews on Amazon, it generally seems that people are giving it 3 out of 5 stars. Im looking for a propane smoker that has a 5 star rating! It’s a bit unfortunate that the 30 inch model has received so many complaints but that’s just the way it goes. The biggest complaint by far is the inaccuracy of the thermometer. You can get the temperature dialed up to 230 – 240. You need to make sure that you using a GOOD external thermometer like a Maverick ET732, which is used by a lot of the pros and highly recommended. The Masterbuilt does seem to be the better option if you plan on making jerky. Just set the vents wide open and if you crank the knob all the way down you can easily maintain 120 degrees. If you’ve having trouble keeping the temperature, you can install a small Cast Iron Stove Damper in order to provide more exhaust. A common modification people like to make is to add a Brass Control Valve, which helps you to regulate the flow of fuel with more precision than the built-in control knobs. Complaints about smoke leaking out of the doors can be remedied with High Tack Gasket Sealant treatment. Other than that, most people are satisfied with the Maserbuilt but it does seem to need a few modifications if you run into any troubles, which a lot of people unfortunately do. Overall, I found far less complaints with the Smoke Hollow and I haven’t had to make any modifications yet, but as the years go by it’s good to know how to fix these minor issues. The Dnya Glo comes in three different sizes, with the Large being their most popular. 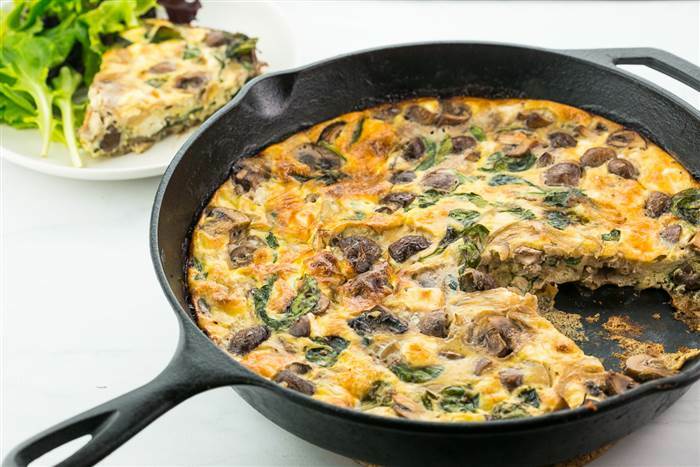 It has dual Cast Iron Burners with 20,000 Total BTUs, and 4 adjustable cooking grates. Very similar design to the Smoke Hollow at about the same price. 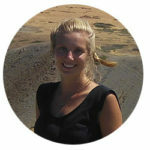 I was a little surprised to find hundreds of 5 star reviews and many people love this model. It has a great deal of space and is built from quality materials. After reading all of the reviews I find the same problems popping up. The item arriving damaged is common as well as the usual junky temperature gauge which is often off by 20 degrees. The side rails that hold the water pan, racks and wood chunks are flimsy. There have been issues with the wood pan falling off the rack when adding more wood and adding more liquid. The stainless steel racks also don’t seem to be the highest quality. A friend of mine has used this one before and he said that the smoke is very inconsistent and the temperature is always too high. It’s built well and very sturdy and has plenty of space but it just doesn’t function well. Other people have said nothing but good things about it however I trust my friend… A lot of people have the problem of keeping a low temperature (below 230F) which means it’s not ideal for making jerky. First, the price has gone down in the past few months by $100… When I was looking at this one in the summer time I really liked the look of it but it was a bit expensive but now it’s more competitively priced. After reading all the reviews for this one I found them to be less mixed than the Masterbuilt. The average rating would be about 4 stars and the biggest complaint being about the package arriving damaged. This is usually Amazon’s fault because if you order using Amazon Prime, they ship it from their warehouse. Other companies, such as Smoke Hollow have complained to Amazon and they have fixed the shipping issue but Camp Chef still seems to have some damaged products arriving. The materials all seem to be the highest quality and it’s easy to put together. As usual, the thermometer is not accurate for most people by up to 20 degrees. Which is why I always recommend to people to go with a remote BBQ smoker thermometer which is used by all the smoker pros. The door has a tendency to leak smoke, which is another common issue which has a simple remedy which is mentioned above. 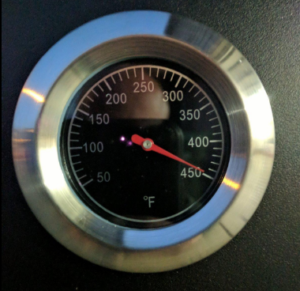 The burner seems to be very sensitive to wind and many complaints about the smoker not being able to hold a low temperature. This unit seems to be more designed for reaching very high temperatures (350° F) which is higher than most of the other propane smokers. Overall, there seems to be a lot of complaints but some people do love it. It has a large cooking area and heats up quickly. at 18,000 BTU it puts out enough power to cook your food quickly. It’s heavy! Weighing in at 75 lbs, it’s definitely the heaviest model here on the list. I do like the design but it looks a little too much like a bank safe for me and I suppose it comes down to personal preference. 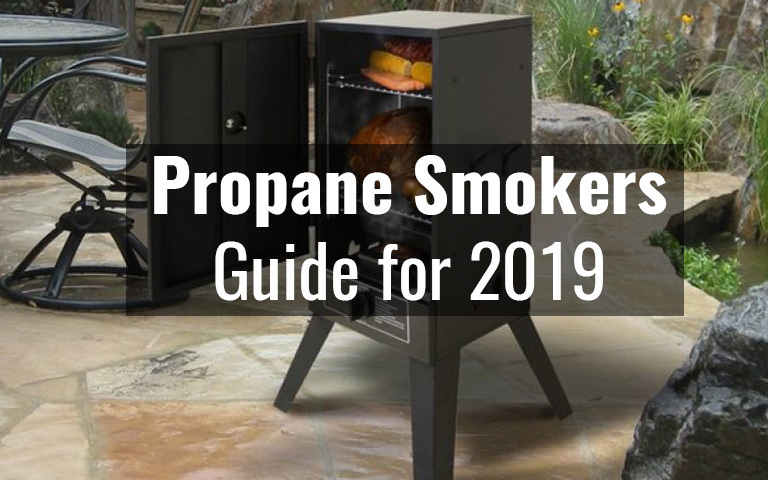 Before you use your propane smoker there are a few things you’re going to want to know and some modifications you might want to make. Generally, you should run your smoker at least once without modifications to see how well it performs. Each person has a little different experience due to various microclimates, propane tanks, wood chunks, and other variables. One of the best ways to prevent smoke from leaking out is to add a Nomex High-temp Gasket to your smoke chamber door. I used this as well as caulked all the outside of the door joints with Hi-Temp Silicone Sealant in order to stop all tiny cracks. Another cheap add-on is the Cajun Bayou Brass Control Valve, which helps regulate the flow of fuel in the propane tank. The biggest issue people face is getting the correct temperature but this just takes a bit of trial and error. A simple modification many people make is to remove the ventilation tube that’s usually located on the top back of the smoker. You can also add an exhaust tube to breathe better. 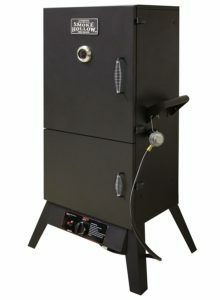 One of my new favorite smoker toys that I recently got was the A-MAZE-N Pellet Smoker for smoking pellets. This produces a ton of smoke! If you live in a residential neighborhood, your neighbors might have a problem with you producing so much smoke! The smoking pellets are great for producing some really unique flavors and can easily smoke for about 5 hours. definitely recommend trying out those if you haven’t! 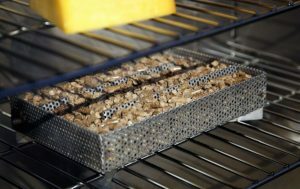 Keep in mind that these don’t come with wood smoker pellets, so you’ll have to buy those separately. Most people replace the stock wood chip pan that comes with their propane smoker. 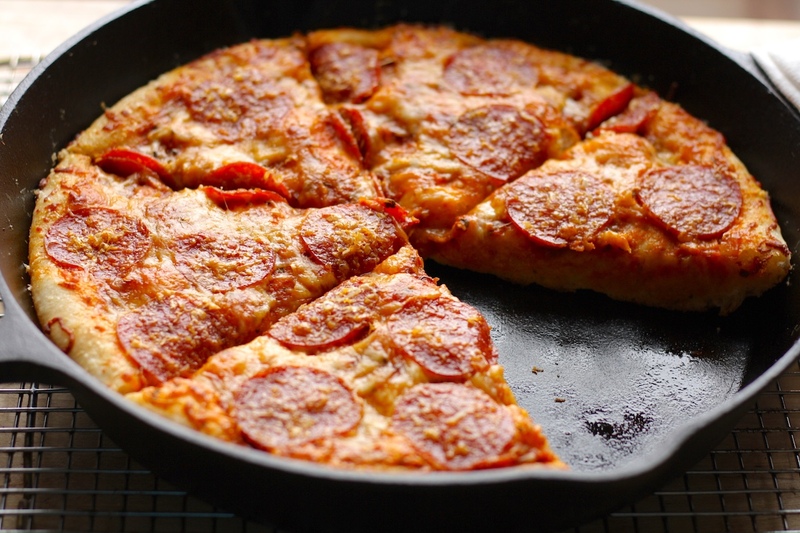 It’s best to get a cast iron pan. You can also replace the water pan with the biggest tin foil pan you have and catch-all the drippings! Sometimes you’ll find your burner going our for seemingly no reason at all. Always vent your smoker before turning on the gas! With the newer propane smokers you have to turn the dial VERY slowly. They often come with some king of safety trigger that will turn of the gas if you crank up too quickly. Turn off the tank valve and disconnect your hose from the propane tank. Wait about 5 minutes before reconnecting the hose to the propane tank. Open the propane valve very slowly until it’s upended fully. Light the burner furthest from the tank first, then the second burner. This should solve any problems you have when the burner randomly goes out. The biggest problem with temperature that people usually get is that it gets too hot. Personally, I use wood chunks and the pellets in my firebox. As the wood turn to charcoal and really begin to heat up, turn the flame to low. 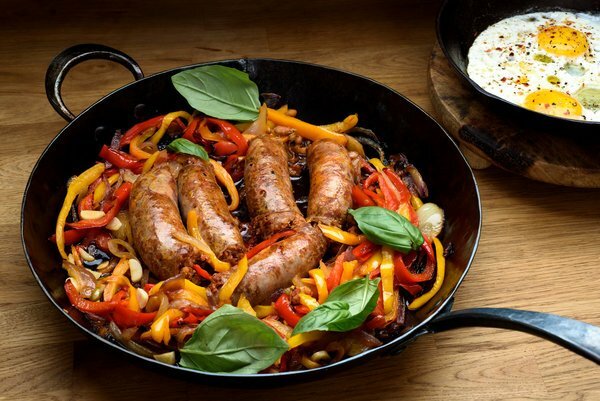 Some people like to use just one burner when you get it going. When you near the end of your smoking, you can crank the heat back up and this produces some really nice results. One other important note regarding temperature, is accurately monitoring your temperature. I’m a big fan of the Maverick ET732 and what I did was drilled a small hold in the side of the propane smoker. I used a cheap $2 fuel tank bushing to hold the temperature probe in place. You’ll find that the built-in temperature gauges are not the most accurate and just about everyone uses a digital thermometer. Well, that’s all the tips and tricks I can think of for now. 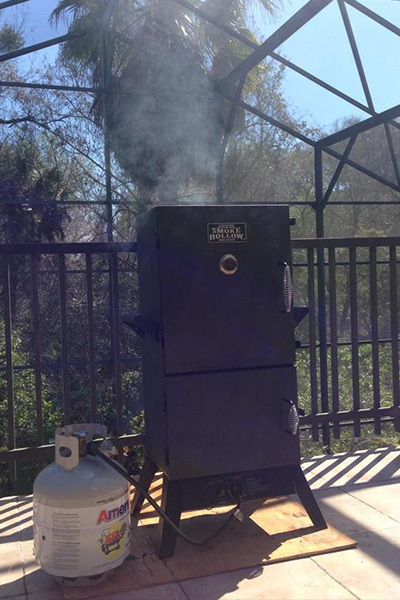 For those of you interested in getting into smoking as a hobby, I would definitely recommend going over to Smoking Meat Forums and read what others are doing with their smokers. 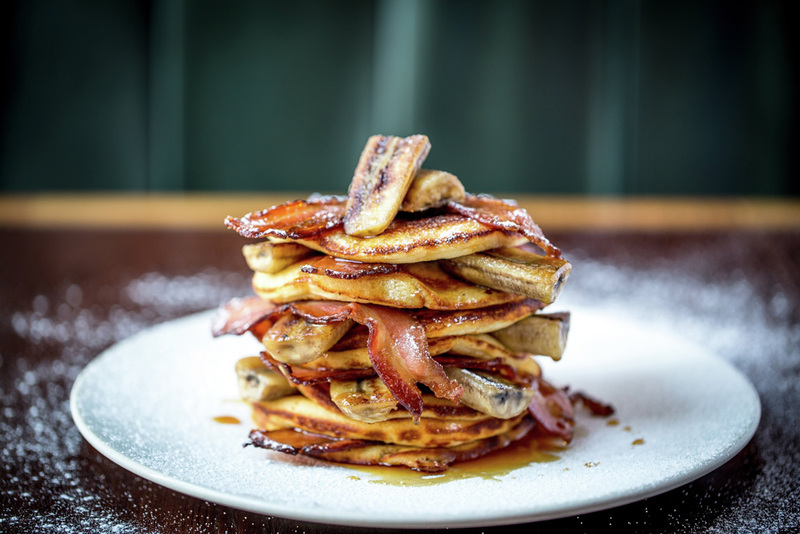 They have a great community over there with some really good chefs! I’ve only done about 20 or so smokes and nowhere near a professional but I enjoy the hobby and it’s a wonderful excuse to get outside and some fun with friends and family!